We Will Transport It is your seasoned and reputable Three Axle Shipping Company. With years of extensive industry experience, we have the tools and expertise to safely ship your 3 Axle vehicles to desired locations. This includes dump trucks, industrial vehicles, and even large sports or recreational trucks. With free online estimates and quotes, we continue to be a premier vehicle transport company in the nation. In fact, we have and continue to receive great online ratings and reviews. We Will Transport It are committed to excellence in all heavy vehicle shipping and transport. 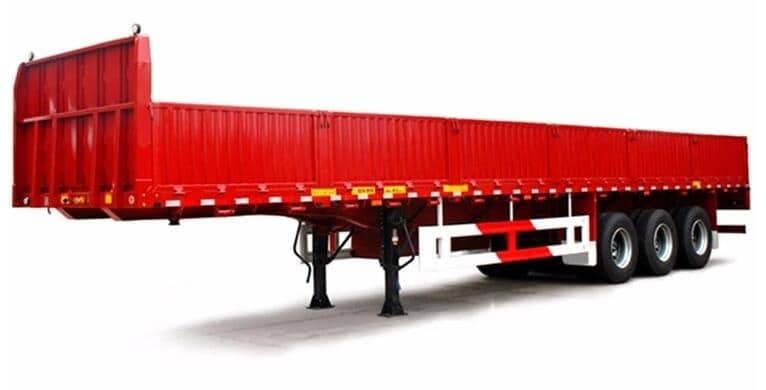 As your cost-affordable 3 axle shipping service, we transport your vehicles on the road only. This ensures timely deliverable, as well as regular contact with our drivers and clients. At this time, we do not offer international shipping for 3 Axle trucks and fleets. We also do not ship cars via shipping containers on boats. However, if you are looking for these types of services, simply let us know and we will see what we can do for you and your business. Get a free vehicle shipping quote at our website – we offer convenient online forms that allow you to get a quote fast and easy. You can also contact us directly at 1.888.885.5354 and speak to one of our helpful vehicle shipping professionals today. Book your 3 axle vehicle shipment – you can easily plan a shipment online with our protected web-page booking page. As always, your information is kept private and discreet from booking to delivery. We will explain all the necessary essentials, including shipping costs, ETAs, insurance, and other particulars. We then assign a transport organizer and driver(s) to take care of the shipping for you. Carrier assigned – Our dispatch office assigns a carrier to take care of your transport needs within time and budget. The carrier will determine the right course for the shipment, as well as estimated time span on delivery. As always, we stay in contact with the carrier and send you refreshed updates en route to your destination. Pick up your 3 axle vehicle – the driver(s) will meet you at the planned and desired pickup location. The same also goes for a designated party that you have assigned as the vehicle pickup contact. The driver(s) will examine the vehicle – then he/she and the pickup contact individual will sign pertinent documents for precision. The vehicle is then stacked onto the bear and it’s off to your desired delivery location. 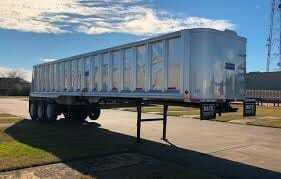 We also offer convenient 3 axle hauling quotes at our website for your convenience. Why go the DIY route that can leave you with extensive out-of-pocket expenses? For heavy equipment and 3 axle vehicle shipping, you need the professionals at We Will Transport It to take care of everything for you. One phone call, e-mail, text or visit to our site is all you need to learn more about our heavy vehicle/equipment ground shipping services. Whether for tri-axle trailers, heavy capacity loads, trucks or farming equipment, we ship all types of vehicles to destinations across the country. This includes oversize equipment, along with mobile cranes and even hauling trailers. With experienced logistics specialists, drivers, and transportation experts, we can facilitate all your shipping needs. We Will Transport It strives to make the transport – shipping process easier for all our customers. This is why we work with you every step of the way and offer convenient quotes to expedite shipping. This remains a cornerstone of our business which continues to meet growing ground transport demands.